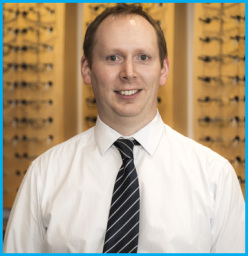 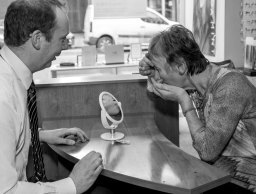 At Stephen Rea Opticians in Belfast we take your eye care seriously. 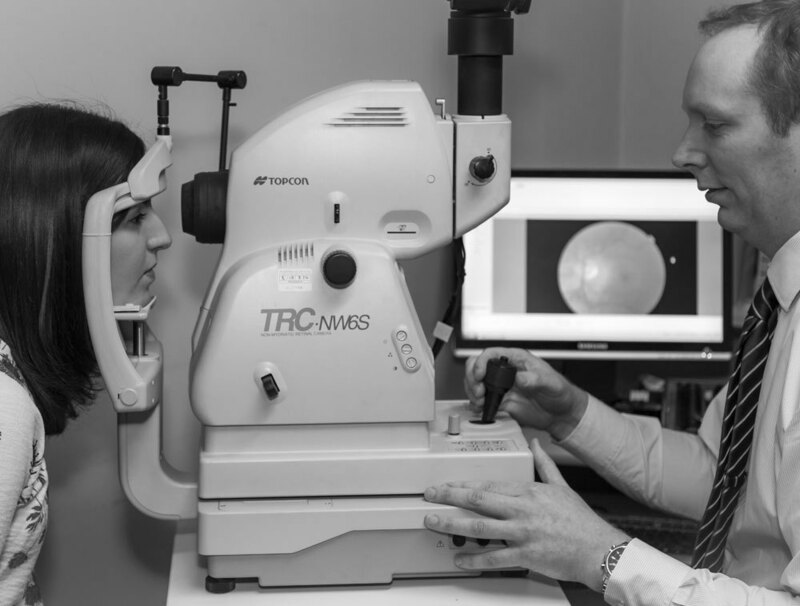 An eye examination is a very important health check. An eye test can reveal many health issues within the body such as diabetes and high blood pressure and an examination should always include health checks in addition to checking if glasses are required.